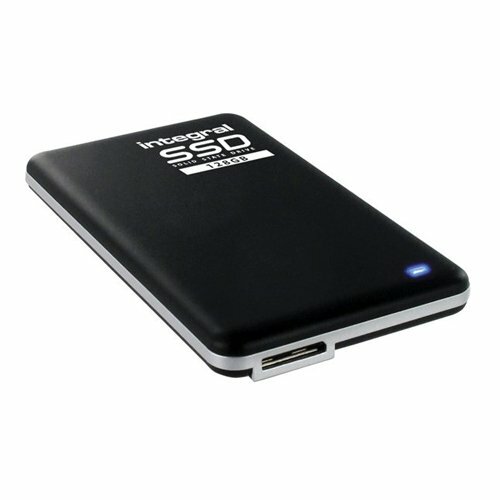 128GB Portable SSD Solid State Disk. Manufactured by Integral, one of Europe's leading storage providers. USB3.0 ultra-fast connection, read speed up to 230MB/sec and extremely durable as it contains no moving parts. Suitable for both Windows and Mac. If you have any questions about this product by Integral, contact us by completing and submitting the form below. If you are looking for a specif part number, please include it with your message.